Cloud Wars: Which Cloud is Right for You? In the tech world, you can forget everything you know about the scientific properties of a cumulus or cirrus formation, for here, cloud means “remote data storage.” This means you can store files in space, or on remote servers that will sync all of your devices together and allow you to share them. It seems as though everyone wants a piece of the cloud pie these days, but I went ahead and did some grunt work for you. 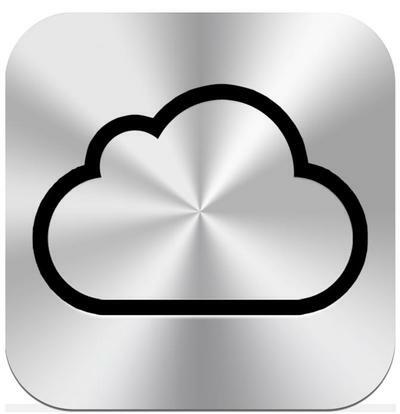 While Apple is in the process of renovating its MobileMe service with the implementation of iCloud and Amazon is hawking its CloudDrive on the Kindle Fire, I took the liberty of investigating other cloud alternatives. What I though would be a simple afternoon endeavor turned into a two-week escapade that involved talking with representatives of cloud services, compiling feature lists and test driving them to see if they stacked up to their paper specs. Some of you might be interested in the best free cloud service available at the current millisecond. Others might want to pay for a digital storage unit—video, photo, design and music people, in particular. I will say that there are more cloud services than I’ve covered in this article. However, these are your best options at the moment. But first, let’s talk about the big brands. The nitty gritty is that it’s 5GB for the free service, $20/year for 10GB and it scales up to 50GB for $100/year for the premium option. Applications, documents, pictures, videos and more can be saved to iCloud, and your already-purchased content does not count against the free 5GB of storage. iCloud is wonderful for those who own primarily Apple devices, but anyone outside of Mr. Jobs’ friendly little ecosystem will get the cold shoulder. In addition, 50GB is not a lot of storage compared to the third-party cloud services we’re going to look at in a bit. Like iCloud, Amazon gives you 5GB of free storage out of the gates. 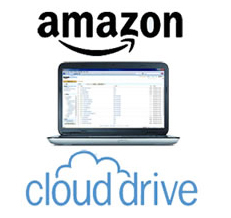 Amazon MP3 purchases will sync to the Cloud drive, and the services offers various Folder actions. CloudDrive also has a much more expansive pricing platform with GB plans that equate to a buck per gigabyte. So, the $20/year plan offers 20GB, all the way up to the 1,000GB plan for $1,000/year. Paid accounts hold unlimited songs, but cap picture and video uploads. There’s also an 8 device limit for the Amazon CloudDrive. Anything deleted on the cloud can be recovered, so that’s nice. But device support is limited to those with Adobe Flash. Let’s just say Amazon and Apple only meet in Safari. 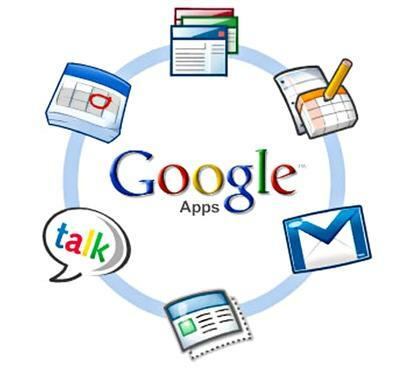 Chances are you’re already using it if you have a Gmail account or take advantage of Google Apps. But for businesses, the Google Cloud is highly compelling, offering cloud printing and competitive pricing with giant storage capacities like 16TB. Google needs to work on a consumer-based cloud that will compete with the iCloud and CloudDrive, but if you run a small business and have a variety of different gadgets, the Google Cloud is definitely worth looking into. 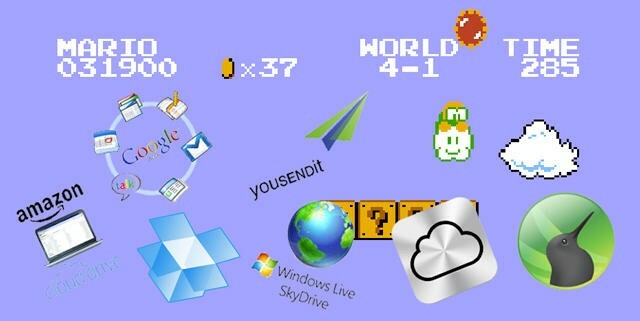 By far, the most compelling cloud for penny pinchers is Microsoft’s SkyDrive. A Windows Live ID is required, but SkyDrive offers 25GB of free storage with a 100MB file maximum per upload. Of course, SkyDrive works seamlessly with Windows phones and PCs, but it also supports Macs. If you have a Hotmail account or Windows Live ID, SkyDrive is a must for taking advantage of the largest chunk of free cloud storage online. SkyDrive also allows users to share files via a link, so collaborating on a smaller scale is totally viable. Unfortunately, there are no upgrade plans, but Microsoft SkyDrive is certainly the highest concentration of free storage out there. And the cloud armies emerge. You will see hundreds of Cloud services out there, and only hundreds more added as time transpires within the invisible hard drive era. The three listed below are the best third-party cloud services I could find. I excluded Carbonite and Mozy because they are merely backup services with very limited sharing properties, if any. Also, Box.net was nixed because their prices and storage solutions are geared toward businesses. So, after a plethora of time spent whittling down the chosen ones, SugarSync, YouSendit, and Dropbox were the victors. In the end, YouSendit offers the most paid storage (unlimited). SugarSync offers the most features for a free version, best referral system and most flexible plans. Dropbox is, well, it’s a good all-around system and a great option for small businesses. Here’s what I would do. I believe SugarSync is the best bet, particularly because they will allow their cloud drive to be used as a hard drive. That means I can edit videos without having to lug around an external HDD, and that rules. However, their 100MB-per-file cap is far too limiting for the average photo/video user. As a result, I would go with a paid YouSendit plan. If you’re not going to be working with large files, then stick with SugarSync. What is your cloud service of choice?